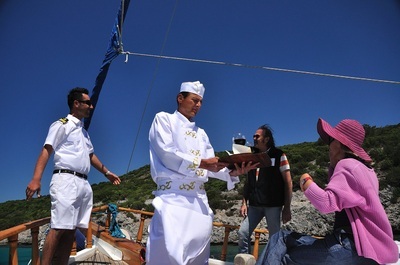 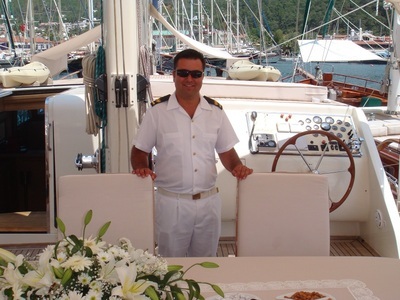 Bodrum Yacht Services saves you time when you need to find the right people. When you need a qualified captain, deckhand, hostess or chef, check Bodrum Yacht Services portfolio of available staff in and out of Turkey. 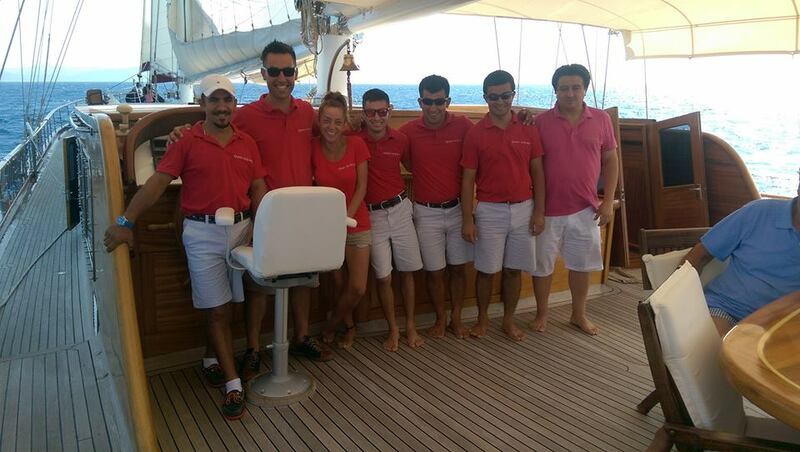 We also offers legal employment of qualified Turkish staff and crew to both Turkish and foreign flagged yachts. We arrange for social security, health and insurance coverage for Turkish crew as required tocomply with local employment laws. 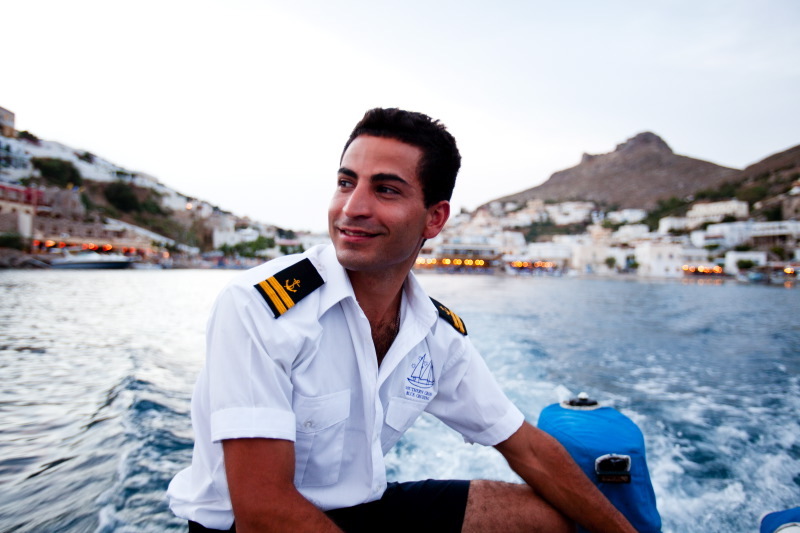 We personally interview and assess what type of position and vessel each applicant is best suited for. 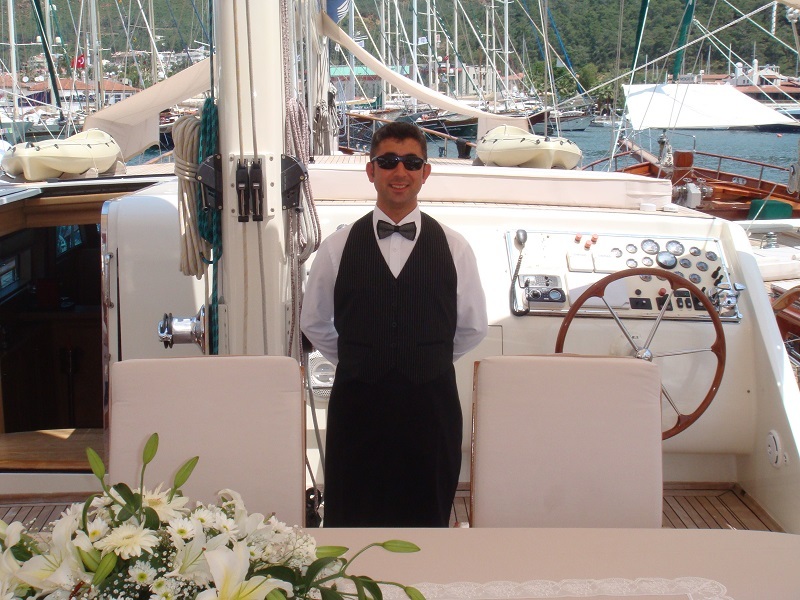 We review their salary expectations are as well as inform our clients what the local market salary rates are. 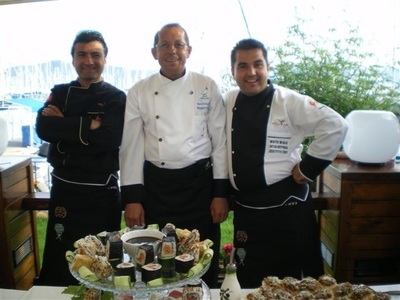 We have international skippers, Turkish captains, deckhands, chefs, hostesses and stewards for immediate placement. Whether you need a qualified skipper to accompany your international delivery, or whether you require an independent delivery of your yacht to or from Turkey, Bodrum Yacht Services provides you with qualified skippers, most of whom have English, German or Dutch as their native language.